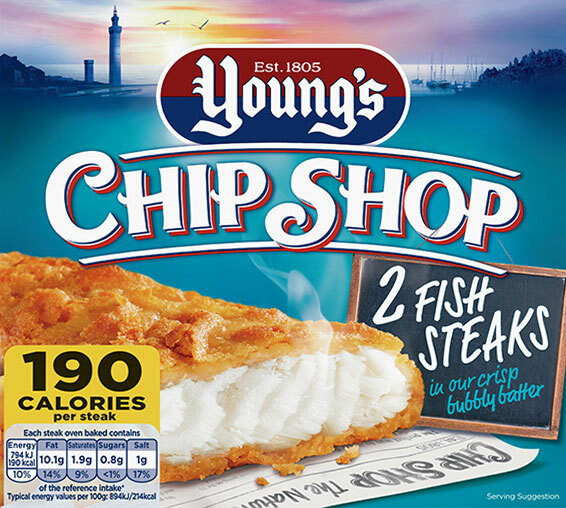 Our Cod Fillets are best oven baked straight from your freezer. Ensure product is piping hot throughout before serving. All appliances vary, these are guidelines only. Pre-heat the grill pan and wire rack on a medium heat setting. Remove all packaging. Place product on the wire rack under the grill and cook for 20 minutes turning occasionally. Caution! Care should be taken when removing the pan from the grill as it may contain hot oil. 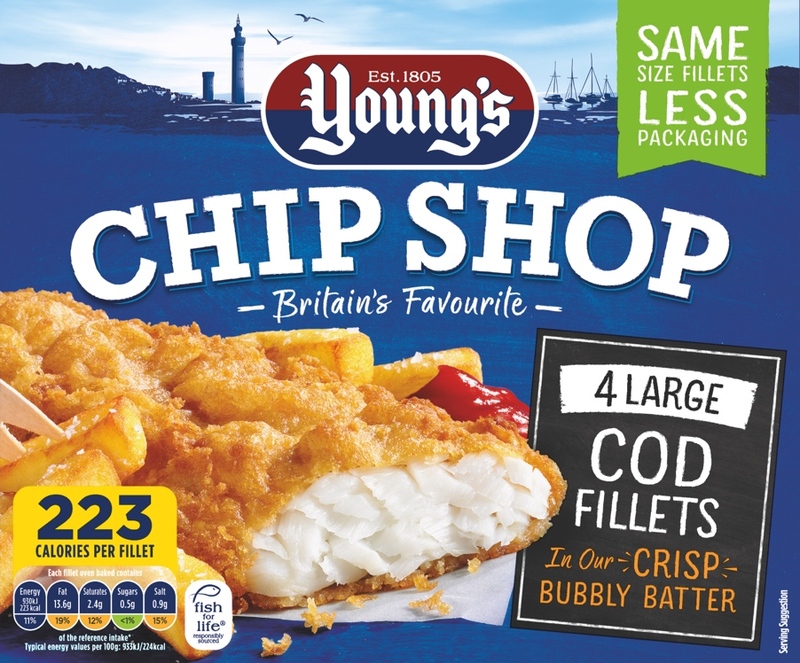 Cod Fillet (54%) (Fish), Wheat Flour [Wheat Flour, Calcium Carbonate, Iron, Niacin (B3), Thiamin (B1)], Sunflower Oil, Water, Rapeseed Oil, Palm Oil, Wheat Starch, Salt, Raising Agents: Diphosphates, Sodium Bicarbonate; Maize Flour, Mustard Flour, Dextrose, Flavourings (contains Mustard), Wheat Gluten, Dried Skimmed Milk, Colours: Curcumin, Capsanthin; Spices.